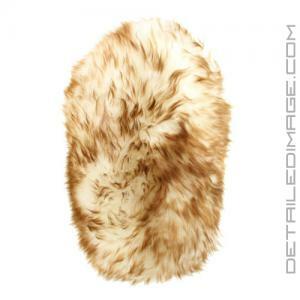 Educating the general public of the boutique detailing world. 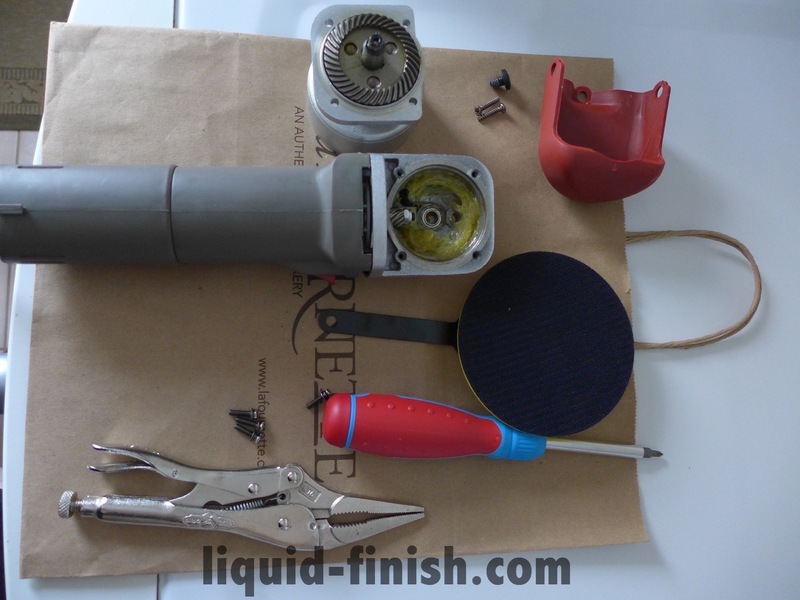 All these guides and articles try to promote the importance of skill over product. 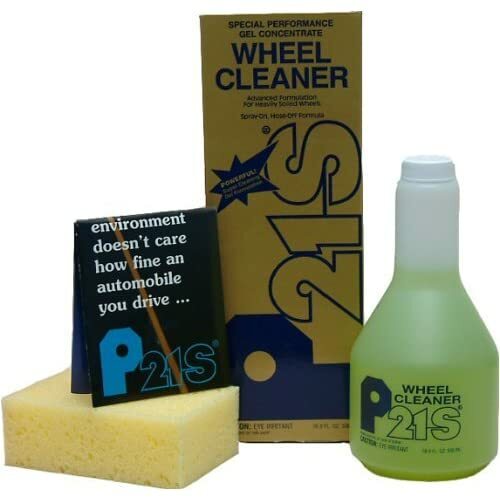 Ultimate Wheel Care Guide – the best wheel brushes, chemicals, wheel protection. 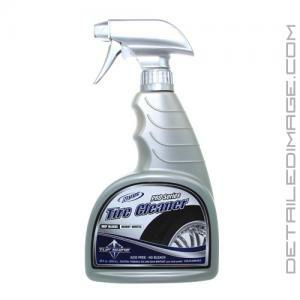 Effective Wheel Cleaners – the most popular rinse off & gel foam cleaners to deep clean your wheels and ensure easy cleaning. 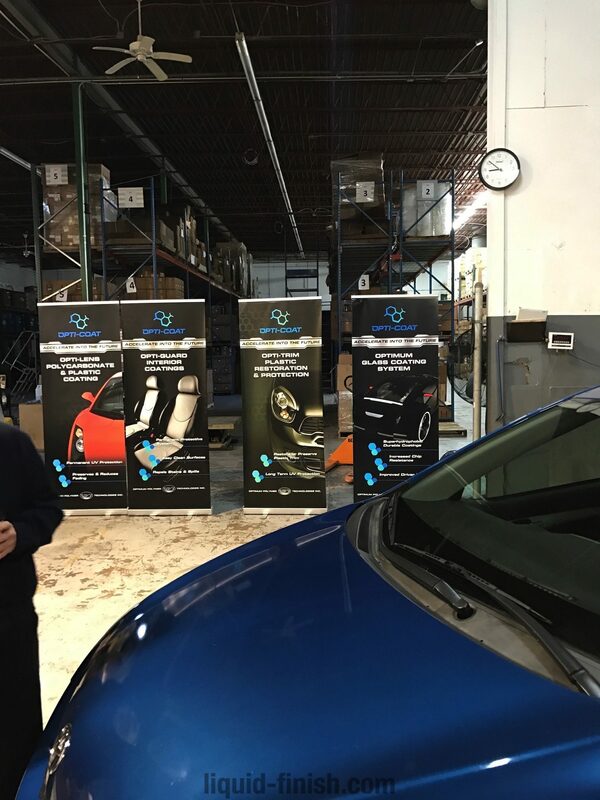 Tire Care Guide – deep cleaning tires, understanding Antiozonants, water based versus solvent based dressings, the best wet or matte dressings. 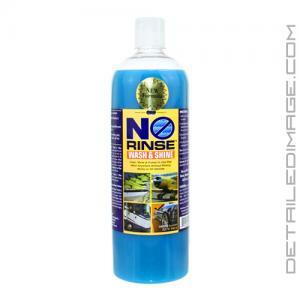 Optimum No Rinse Guide – the safest car wash without the pain of soap foam. 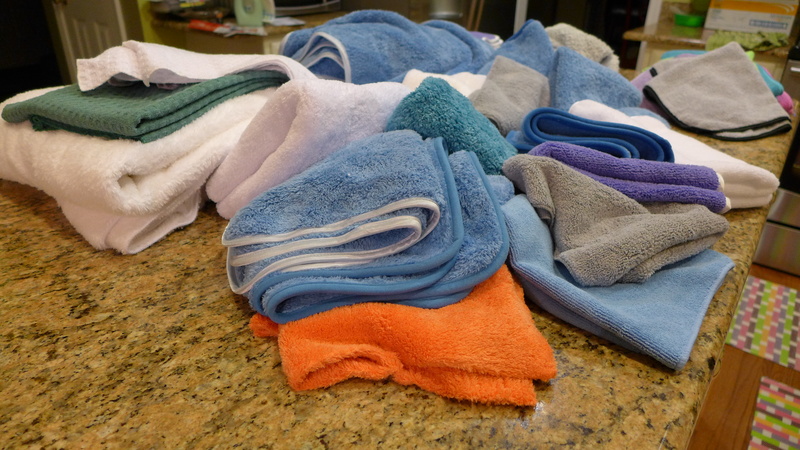 Drought, apartment, and environmentally friendly.Wash style for the most pristine and sensitive of surfaces. 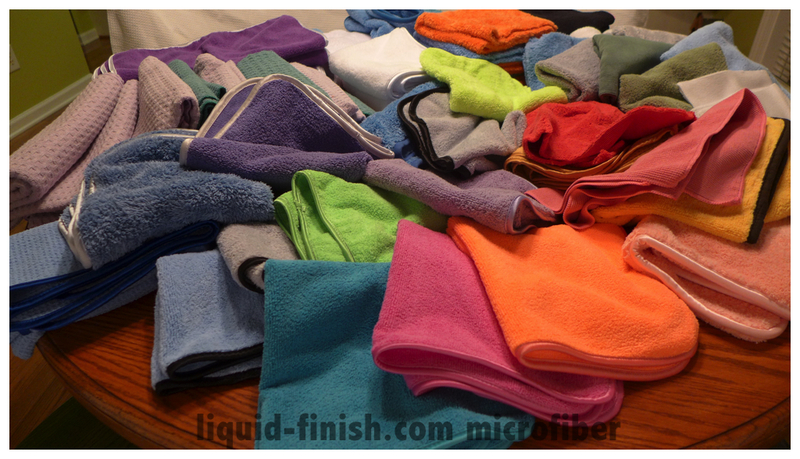 Microfiber Care Guide – essential cleaning procedures for caring for your microfibers: washing temperature, free-rinse detergents, vinegar rinsing, drying methods, boiling method, and proper organization. 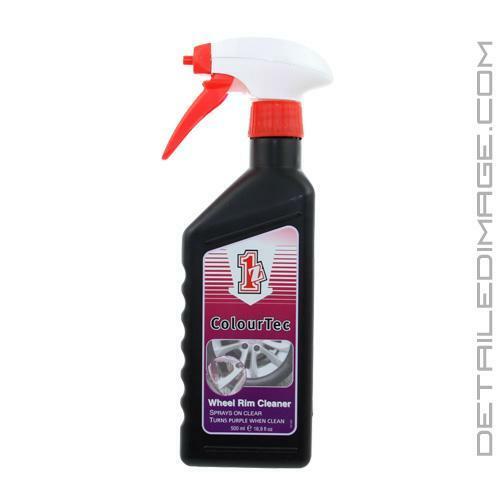 Detailing Maintenance Guide – how to wash your vehicle with the best car wash, wash tools, and detailing chemicals. What we recommend to preserve all the protection on your vehicle. 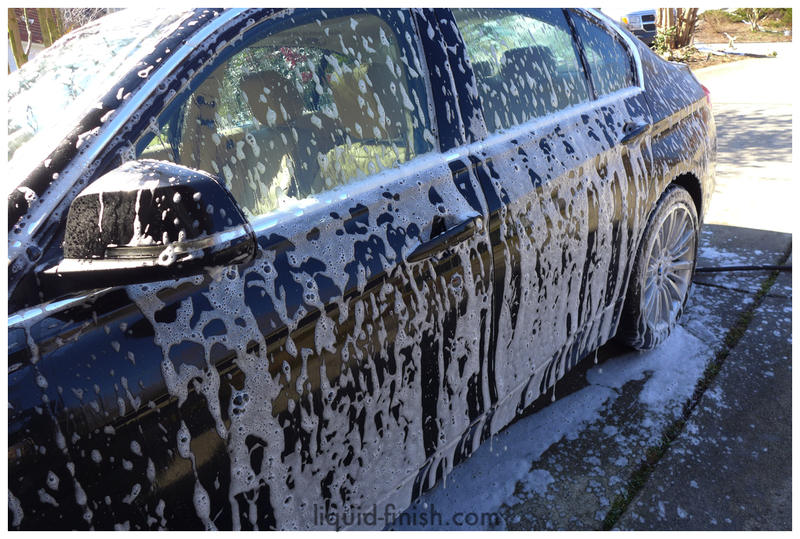 Safely Wash Your Vehicle – the most important guide to properly wash your vehicle after a detailing session. Don’t scratch your car! 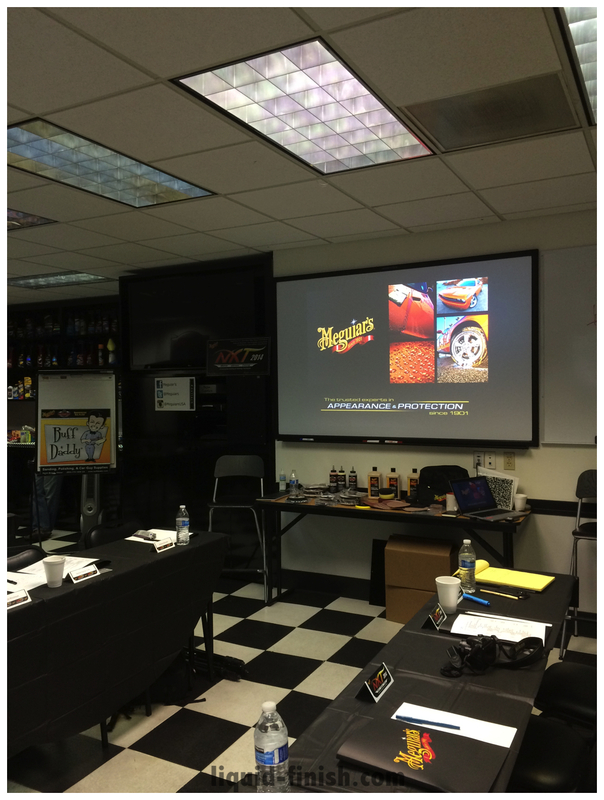 Liquid Finish & Optimum Polymer Technologies Optimization Training – Opti Coat & More! 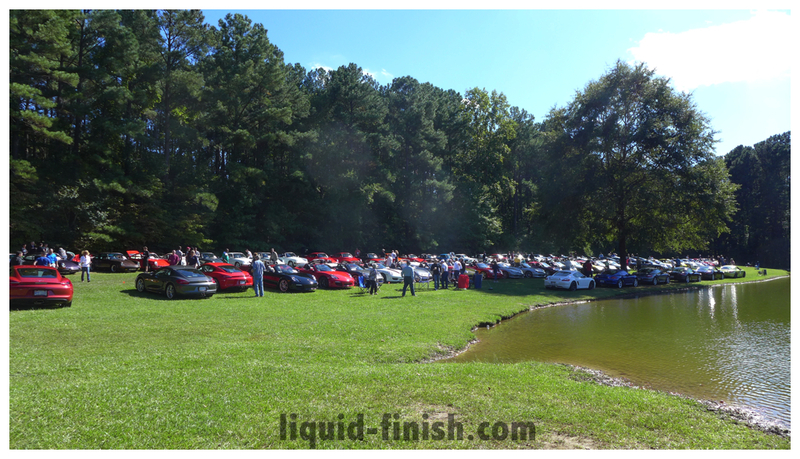 PCA Oktoberfest Hurricane Region 2014 – Our coverage of the annual show & shine.